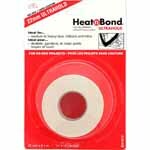 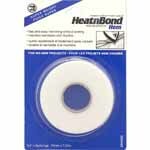 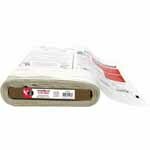 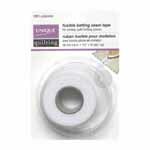 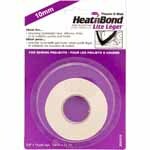 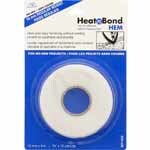 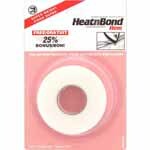 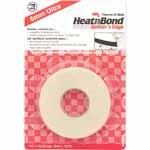 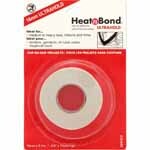 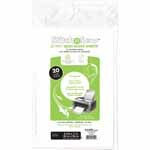 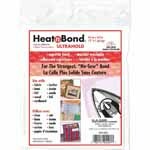 HEATNBOND Ultra Hold Iron-On Adhesive Sheets - 43cm x .9m (17″ x 1yd) pkg. 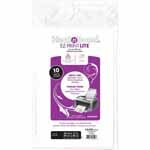 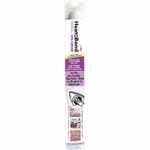 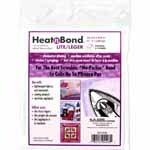 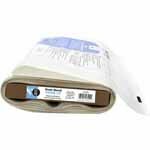 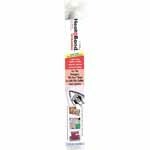 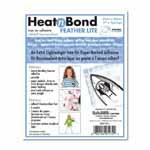 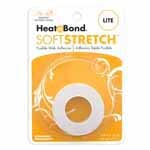 HEATNBOND Feather Lite Iron-On Adhesive - 43cm x .9m (17″ x 1yd) pkg. 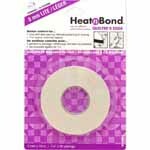 HEATNBOND Lite Iron-On Adhesive Sheets - 43cm x .9m (17″ x 1yd) pkg.